If you have not yet had a chance to watch or join one of our video chats, it’s something you should consider. 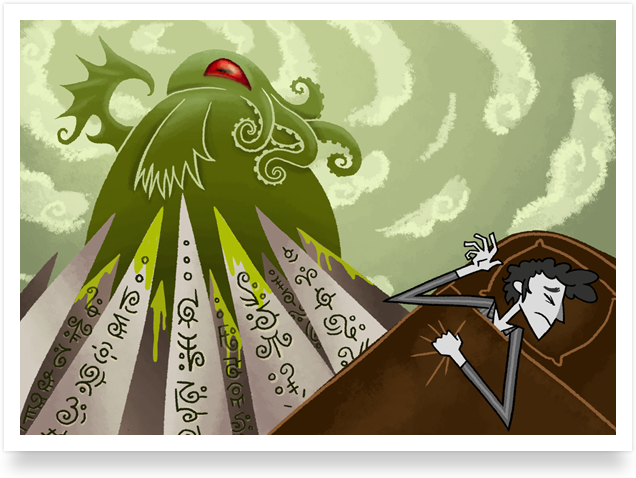 Most of us don’t have the chance to interact with other Lovecraft fans often, and these weekend video chats are a way to do that — it’s almost like being in the same room. 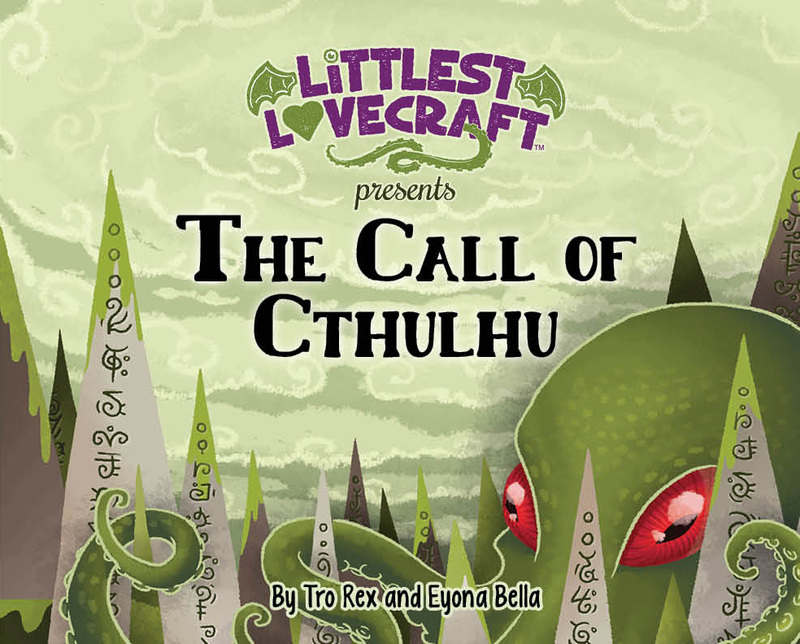 I’ll be talking to the talented ladies behind The Littlest Lovecraft: Call of Cthulhu on today’s video chat! I’ve had a chance to read this, and I love it. The art is wonderful. We will be giving away one print copy of the book and two Kindle copies to some random LIVE viewers of the show! Watch LIVE today at this link, at 6:00pm Eastern Time (5pm Central, 3pm Pacific). If you’re interested, order the book here. Watch the show LIVE at this link, no signup required. 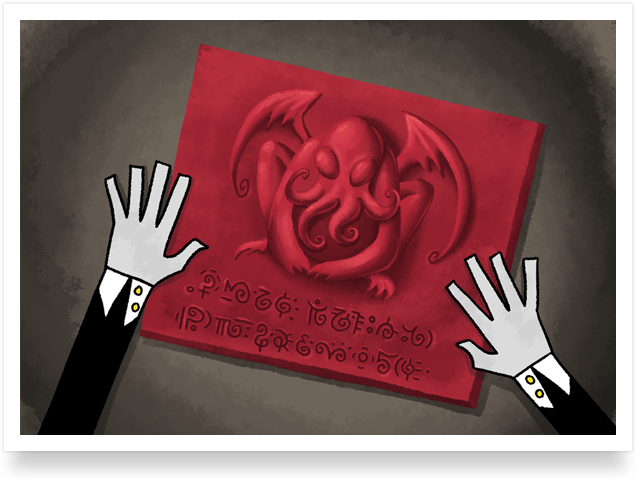 If you want to join the video chat room, email me ASAP at lovecraftezine@gmail.com . See you at 6:00pm ET!